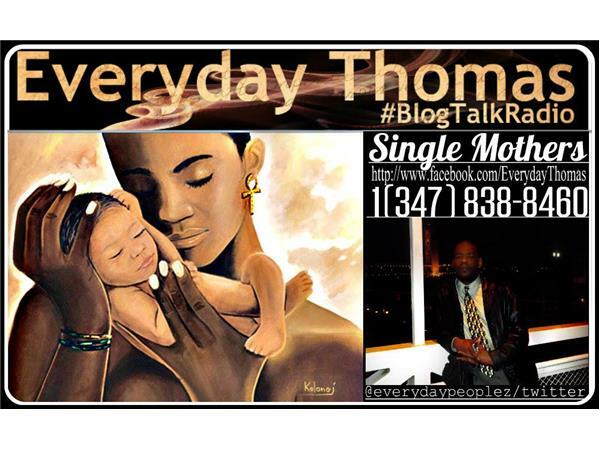 On this Episode we will discuss the struggles and challenges of single mothers. In addition to the promise and encouragment. What use to be rare in the past is the norm now. Is it good bad, what are your thoughts? Did you know single mothers are more likely to be poor than married couples. The poverty rate for single-mother families in 2011 was 40.9%, nearly five times more than the rate (8.8%) for married-couple families. Poverty rates were about one in two for Black (47.3%), Hispanic (49.1%), White (33.0%), and Asian (26.3%). Among all other ethnic groups, Native American female-headed families with children have the highest poverty rate (53.8%).